This is an owner occupied LGBT friendly home. We have a 4 bedroom 4 bath home and we currently rent out 2 en suite rooms each containing a queen size bed. 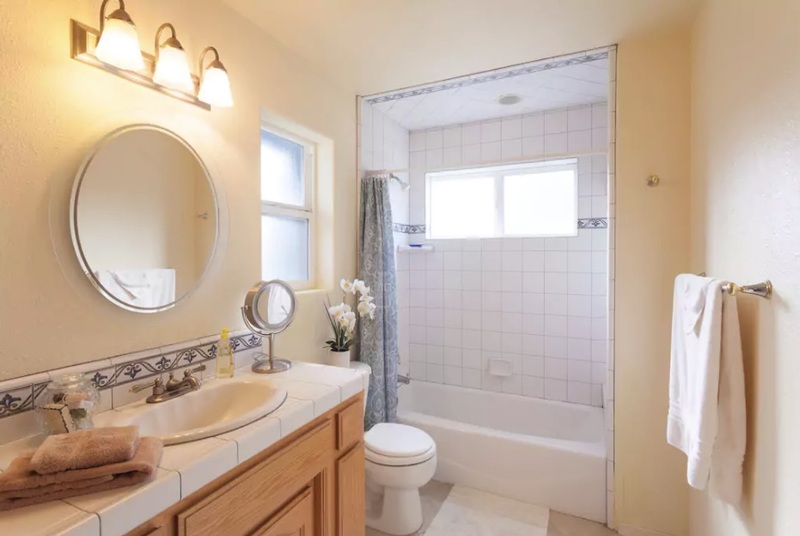 This listing if for ONE of the rooms that includes an attached private bath in room. Welcome to our home. We have a 4 bedroom 4 bath home and we currently rent out 2 en suite (master bedrooms) rooms containing a queen size bed in each for guests. 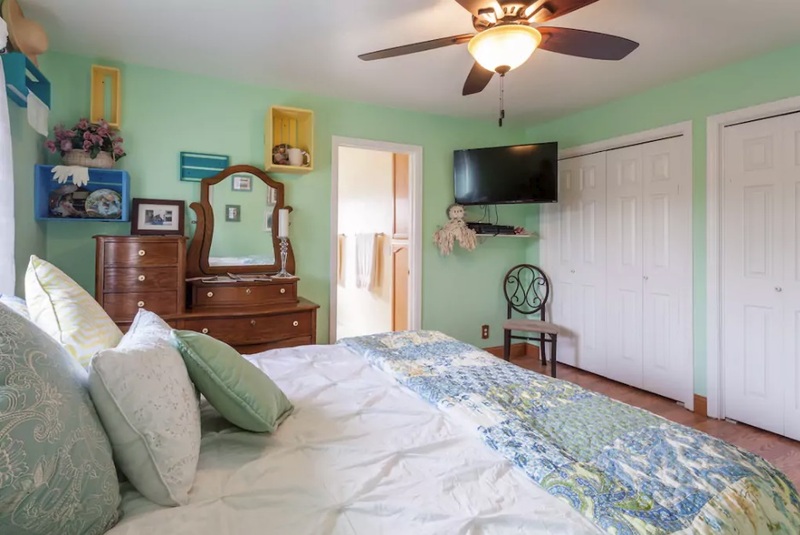 This listing is the second of our bedrooms we rent out. If you wish to rent both rooms for 4 people contact me and I can make a special offer instead of booking both rooms separately. We are walking or biking distance to restaurants, 2 miles to beach. Within 5 miles to numerous wineries and many tourist attractions. I can help you plan your way around the area while here. Wireless internet and free on street parking at home. Coffee, and treats in the morning. We love to travel and meet new people but respect the privacy of our guests. 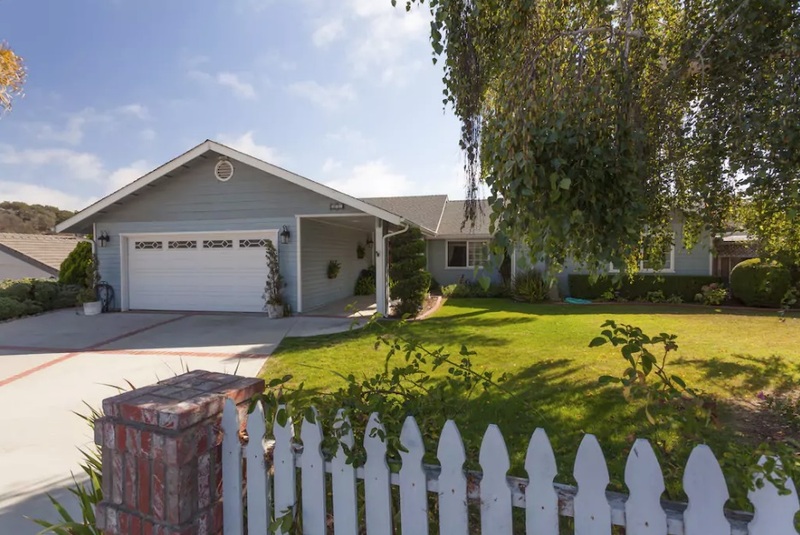 This area has many things to do and see and our home is centrally located to Los Angeles and San Fancisco as you travel the hwy in either direction. One of the only beaches in the United States you can drive your car on is located within 5 minutes. Our home is located just on the out skirts of town making it the best of both the country quiet and the ease of walking to town. Email me and I can advise on local festivals and weekend events you might want to check out when your here..Also if you let me know which direction you are coming from, either San Francisco or Los Angeles I can make recommendations on things to look at on your way here that most tourists miss. None smoking home and 1 small dog at home but she does not shed if allergies are an issue. We provide soft water to our quests which will leave your skin and hair luxuriously soft. 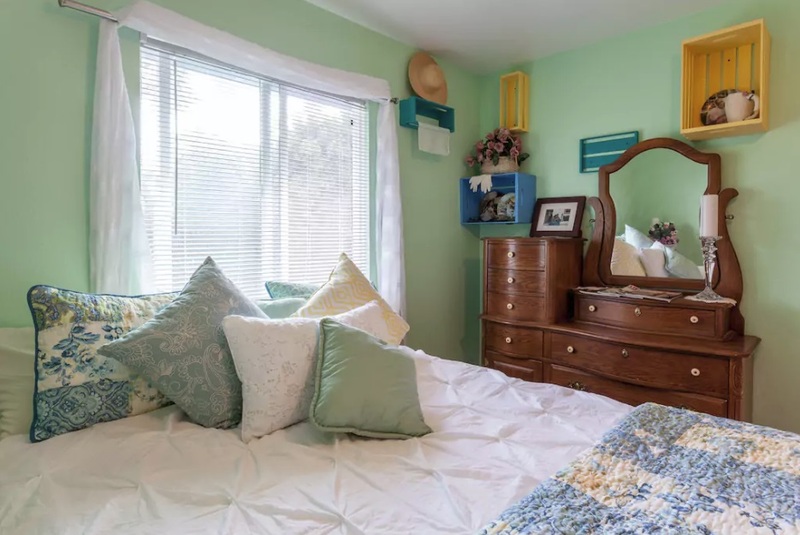 Our home is quiet and the rooms allows for rest as well as its location is perfect and centrally located. Things to do nearby include the beach, kayaking, surfing, boogie boarding etc, Numerous hikes in the area that are magnificent. Wineries all over nearby!! Farmers markets, lakes for boating, skiing and fishing. Don’t miss the elephant seals if your coming from hwy 1 and the Big Sur area!! 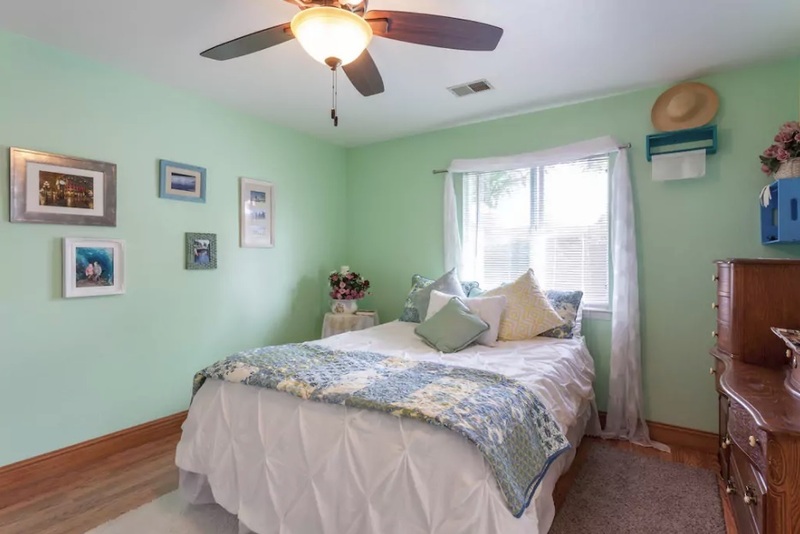 This listing is for primarily One bedroom that sleeps 2 in each room, however in one of the rooms there is ample room for our single fold out bedding (perfect for a child). Note that children are considered guests, please include all who will reside in the rooms. 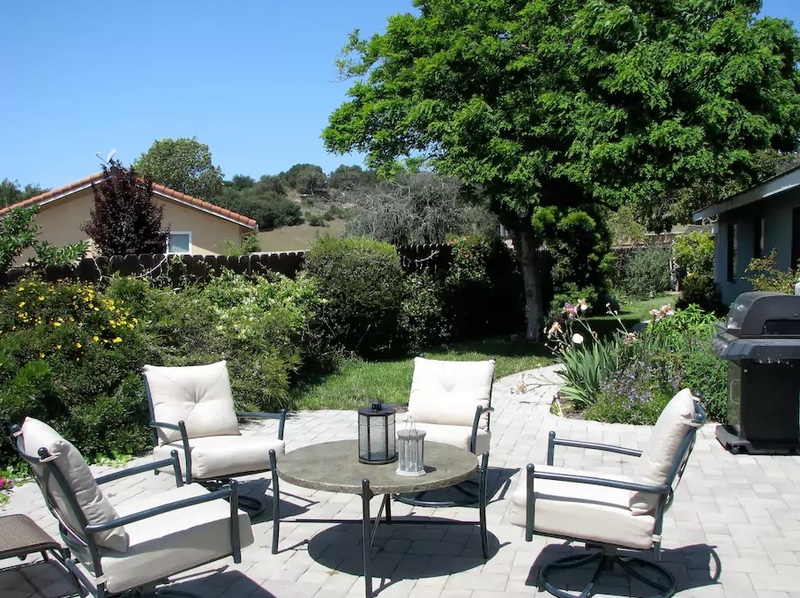 Backyard has a BBQ, patio, firepit and lounging area which is perfect for morning coffee or evening wine. We love to meet and converse with our guests but completely understand the quiet you need after a long day of travel. We take our lead from how engaging our guests wish to be with us. Feel free to join us in the kitchen, living room, patio or enjoy the quiet of getting away from it all. We are respectful of the privacy of our guests.